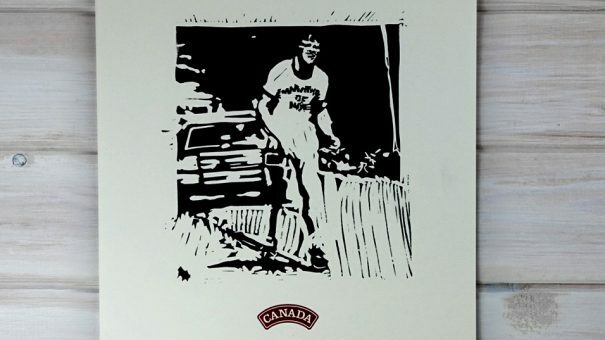 Canadians don’t need an explanation why we chose to include Terry Fox in our Canada150 Calendar. Anyone else can read about him here, here, or watch a short video here. Terry passed away June 28, 1981. He was 22. 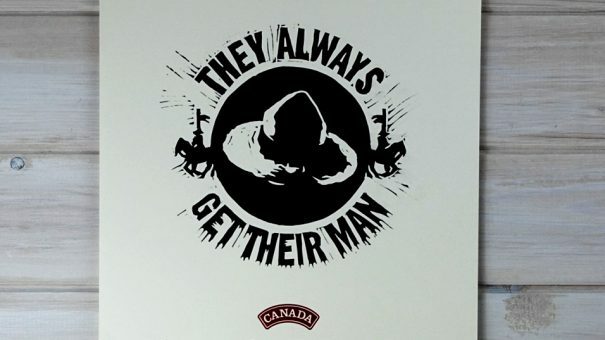 Seriously, there’s no way you can collect a list of Canadian images and icons without including a reference to the Red Serge. The Royal Canadian Mounted Police (RCMP) was formed in 1920 by the merger of the Royal Northwest Mounted Police (RNWMP, founded in 1873) with the Dominion Police (founded in 1868). You can do your own search if you’re interested in the history of the force, who they police and what they are up to, including some not-so-heroic internal policies and procedures that have been keeping them in the news lately.